An MP4 file is one of the most widely used online formats as well as Macintosh formats. While MP4 is commonly used for digital files, it doesn't have much bearing for use with Blu-ray players and in many HD formats. MKV files are one of the top standard compact files for high definition audio and video. MKV files are commonly shared online due to their massive compression and their ability to retain the quality of high-definition video playback. With MKV files available in extremely large resolutions like 4K, and their ability to play on most HD TVs and Blu-ray players, being able to convert to this type of file can be useful. If you need to regularly convert MP4 to MKV online to play them on all of your high definition video sources, you should strongly consider getting a good conversion program. A good conversion program to quickly change MP4 to MKV can ensure that you can consistently change of web format video into a high-definition video source. When you are able to regularly convert into this file format, you can consistently edit and create high definition videos as well as potentially burn your own Blu-ray disks. There are a number of steps involved to quickly convert MP4 to MKV online. Step 1 Find an ideal online MP4 to MKV converter. The first main step is to find a suitable software which is capable of converting the MP4 to MKV online. There are many types of software that are capable of this conversion. Some of these are available free MP4 to MKV converters online where as others do have a license associated with the conversion software and editing suite. 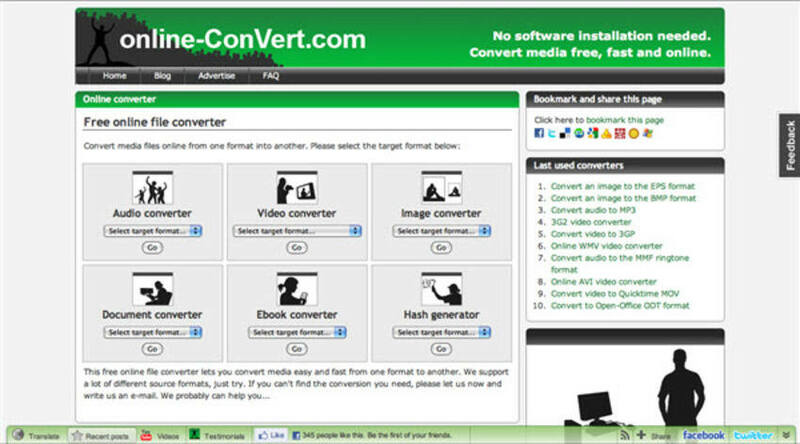 Convertio is a no download required MP4 to MKV online conversion source. You just need to upload the MP4 files they wish to convert online website and then download the converted MKV file afterwards. The service is available as a chrome extension or as a sign up from email service. Convertio does have its limitations however. The big problem with this converter is that you can only convert video up to 100 MB at a time. Otherwise, it will prompt you to go a paid service. 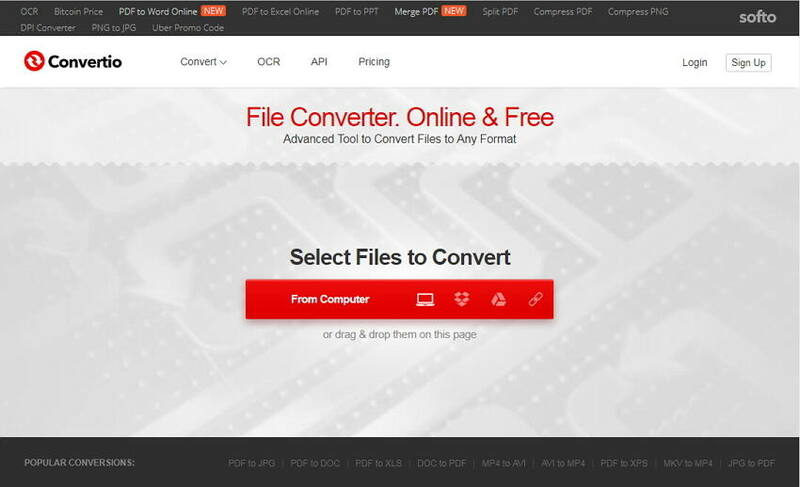 Online convert is a long-standing MKV and MP4 converter online. The site makes it simple to convert a wide range of file types with nothing more than an email for sign up. There are also some options for changing frame rate, resolution, doing quick cuts and more. The main problem with this website however is that it is relatively slow to convert files. You that have to convert many files at once will find this platform very slow to use for editing and regular use. 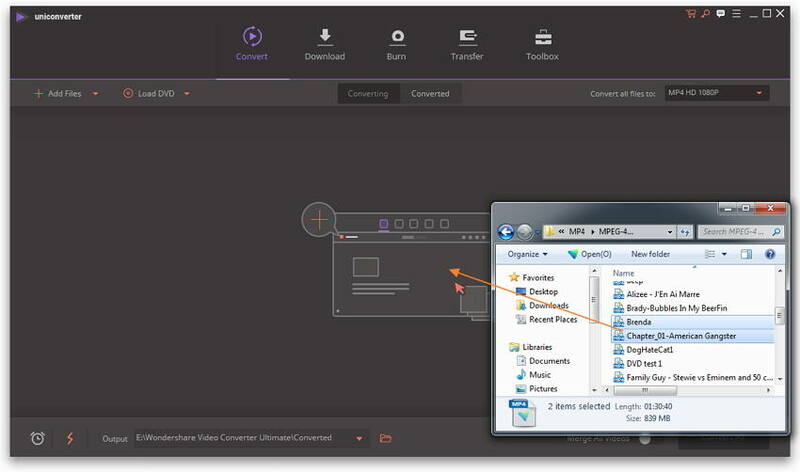 Aconvert is a way to turn your local videos from one file type into another quite easily. 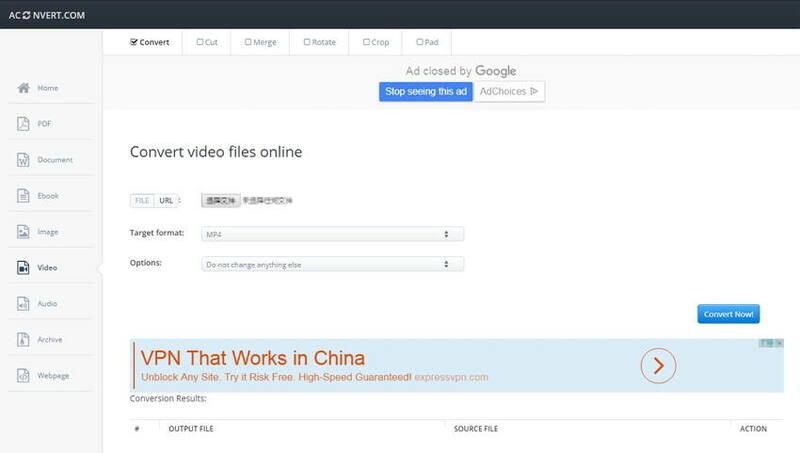 Uploading a local file will make the process of conversion easy by selecting the output. With no need to sign up and a completely free platform, you can download the converted files to their computer via download afterwards. The problem with this system is the upload and download process really take time and the converter is not as fast as some of the other sign up sites. Step 2 Add MP4 file and convert MP4 to MKV online. Once you have decided the correct online converter for your needs, you should be ready for the MP4 file that you would like to proceed with to upload them. Go to organize some of the files together you can place them into the program one by one that you have decided and select the MKV output format to produce the newly converted file. After the file is completely converted, you can download the new MKV file for editing, posting, Blu-ray burning and more. Keep in mind that it will take time to upload MP4 files and work with any of the online converters listed thus far. Although these are software options and online options, they can be problematic to work with and generally quite slow when compared to some alternatives. One of the better alternatives for converting MP4 to MKV online is the Wondershare UniConverter (originally Wondershare Video Converter Ultimate) program. As a robust solution for converting MP4 to MKV, you also get access to a full editing suite as well. If you are going to be regularly converting files, Wondershare video converter ultimate can help you to save time with its faster conversion speed, give you access to more video quality options and give you editing tools. 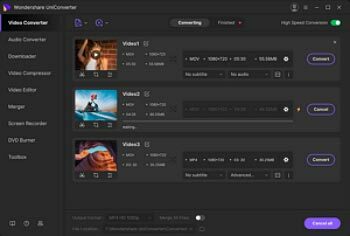 With the help of a full video editing suite, fully customized output options and a faster conversion process, Wondershare video converter ultimate stands as the best solution for converting mp4 to MKV files right now. Directly convert MP4 to MKV VOB (DVD-Video ), AVI, MKV, MOV in batch. 30X faster speed compared with common online converters without Internet speed limitation. Step 1Start MP4 to MKV converter download and Add MP4 files to it. Download this MP4 to MKV converter firstly, and launch it. You'll enter the Convert >Converting tab by default. Find the MP4 file(s) you want to convert on your computer, and just drag and drop it into this MKV converter. Please note you can select and add multiple files as you wish for batch conversion. Step 2Choose the target format MKV. Click the inverted triangle beside Convert all files to:, and select MKV and its resolution from Video category. You can customize MKV format by setting its bitrate, frame rate, encoder etc. Step 3Start MP4 to MKV conversion. Click the Convert All button to start the MP4 to MKV conversion. After a while, you can find the converted MKV files by tapping the Open Folder icon. Want to get converted MKV files as soon as possible? Go ahead to have a free try now.